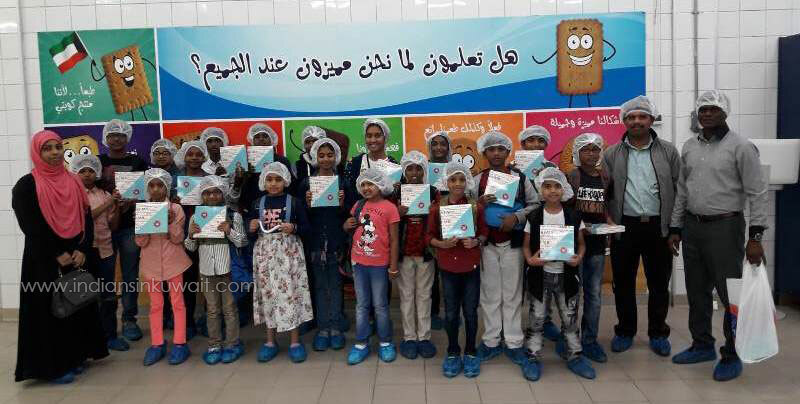 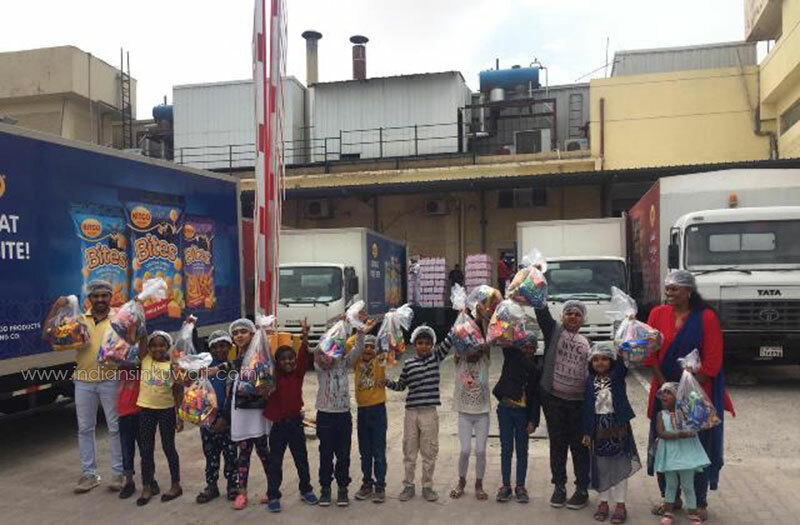 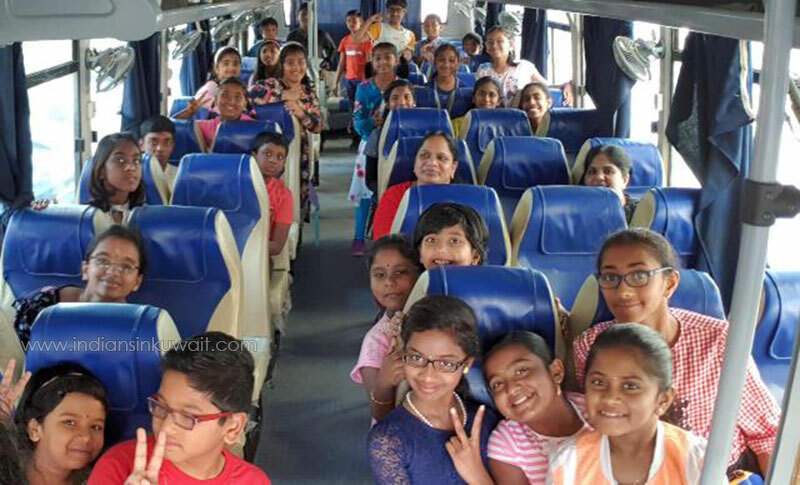 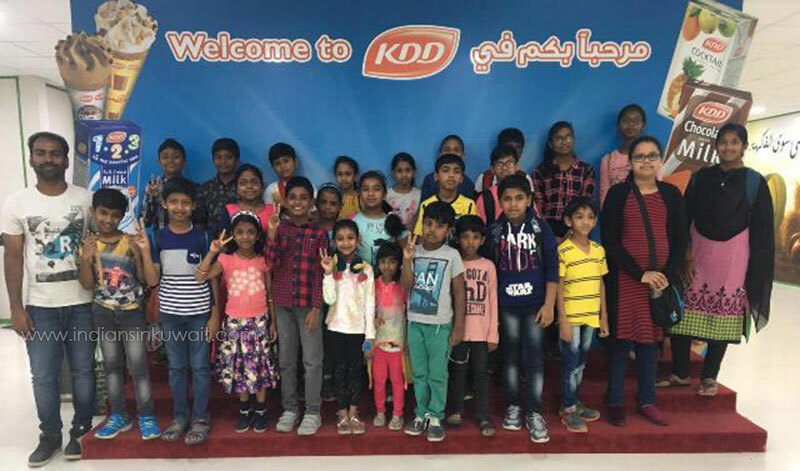 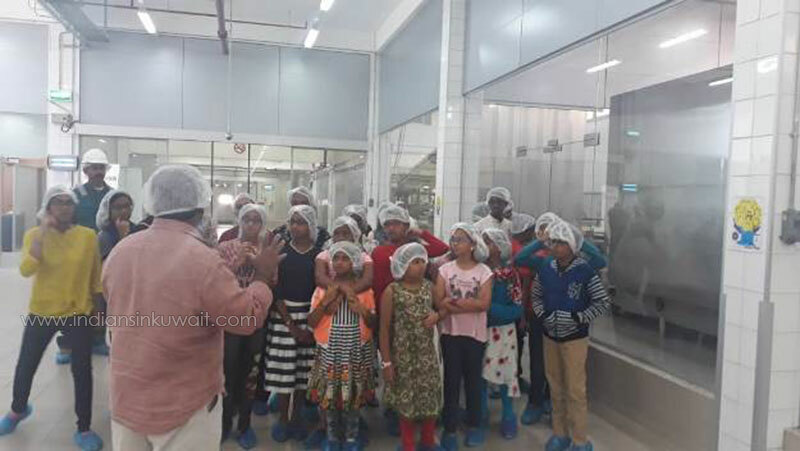 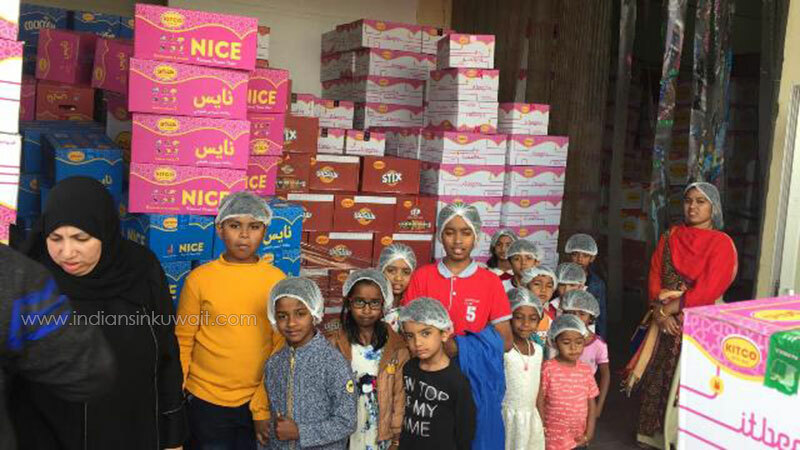 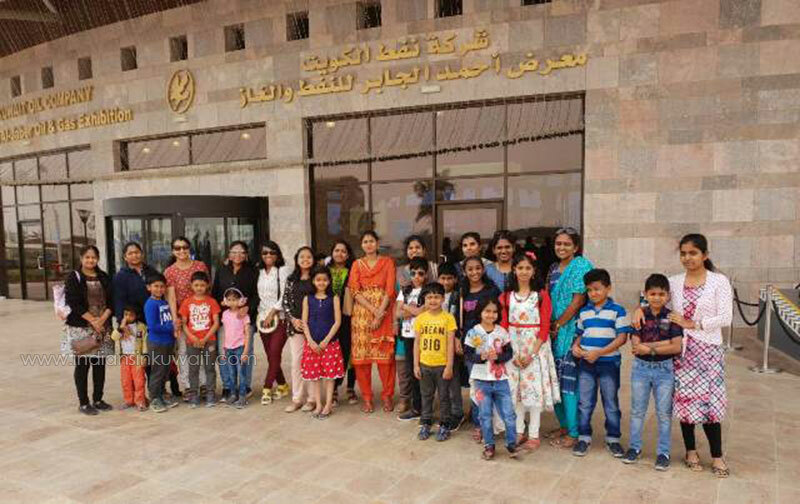 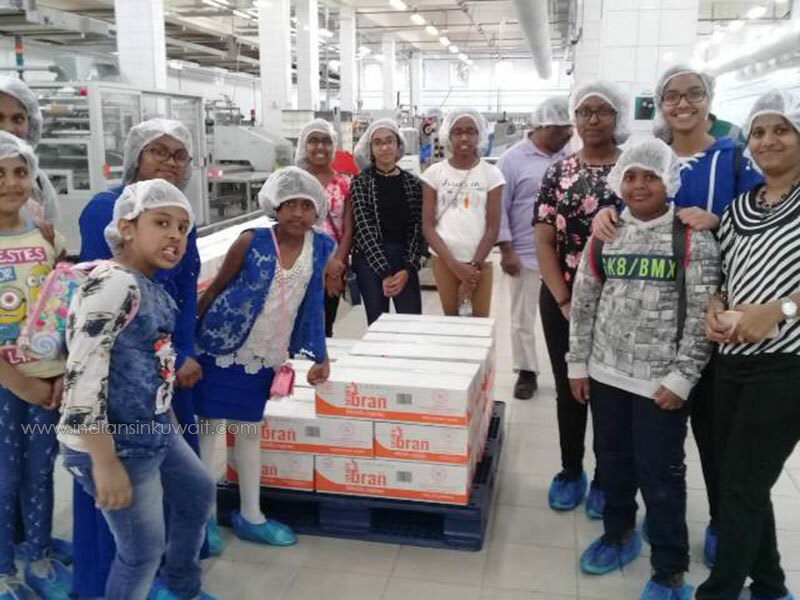 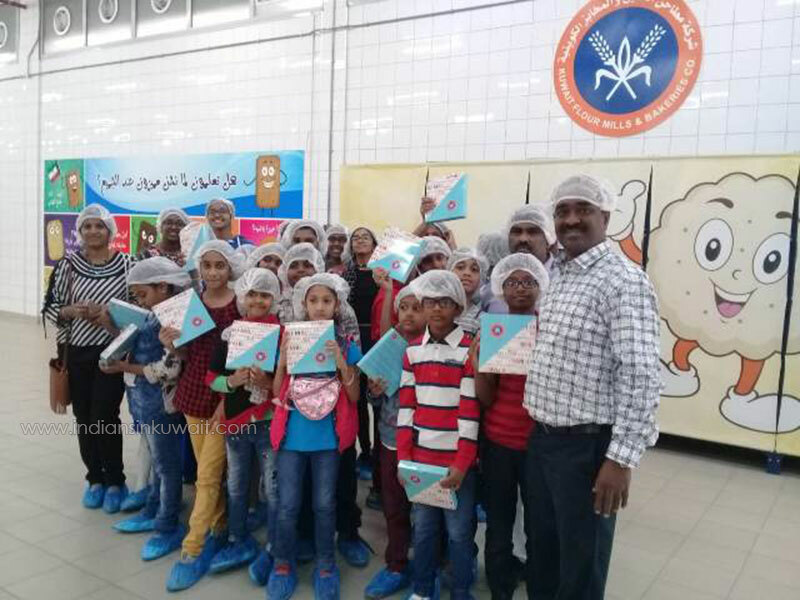 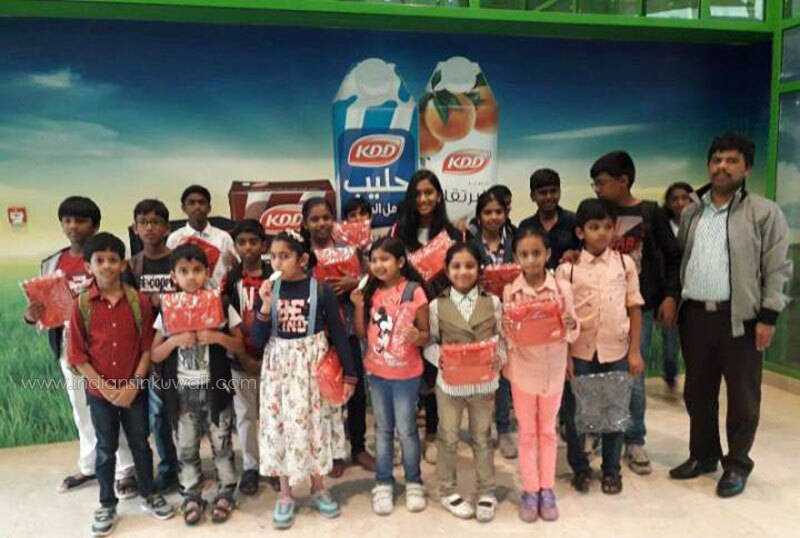 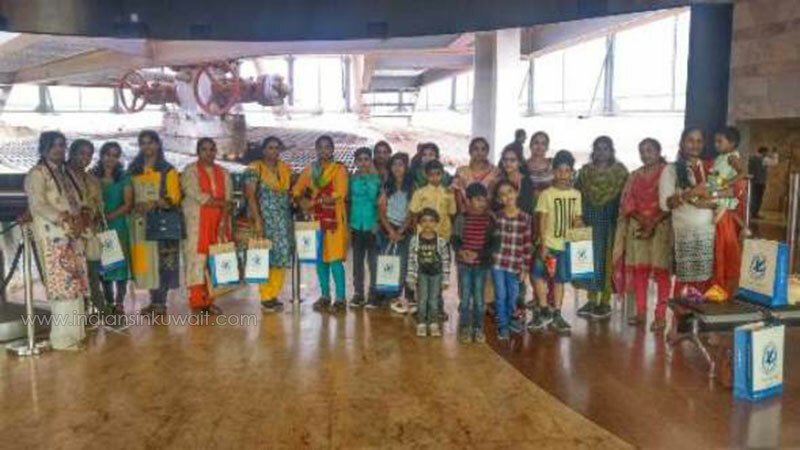 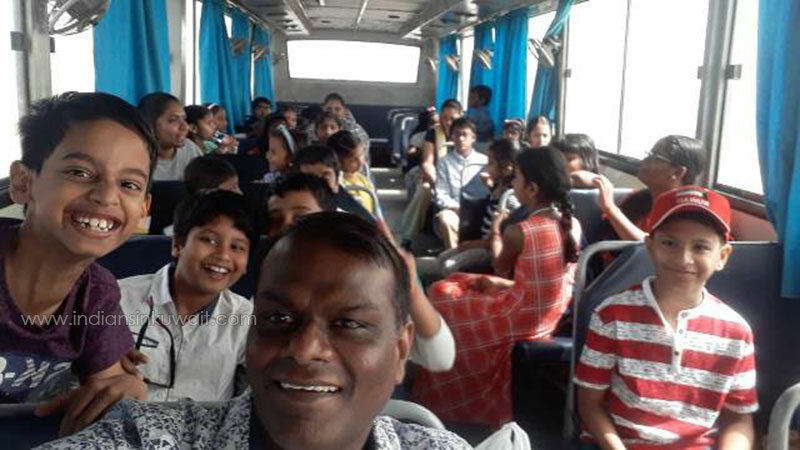 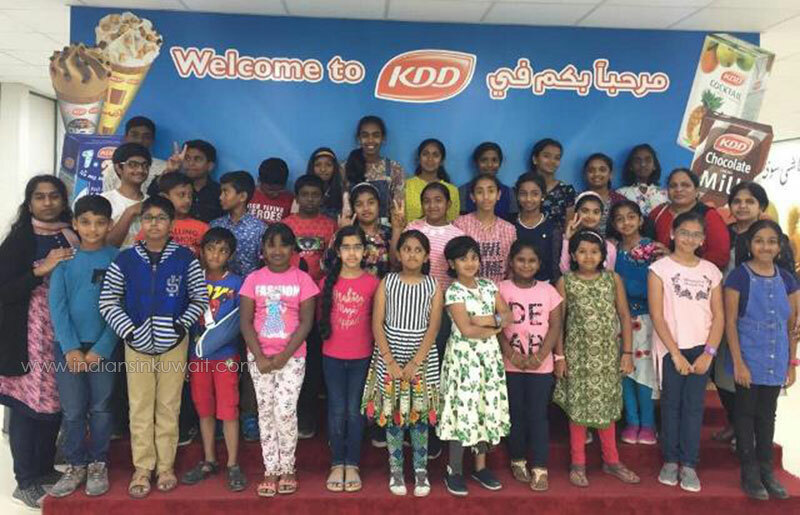 Tamilnadu Engineers Forum (TEF) Kuwait, the One & Only ISO 9001:2015 Certified non-profitable organization registered with Embassy of India Kuwait organized Industrial visits to the TEF Member’s Kids & Spouses from 24th March to 1st April 2019 to multiple Industries. 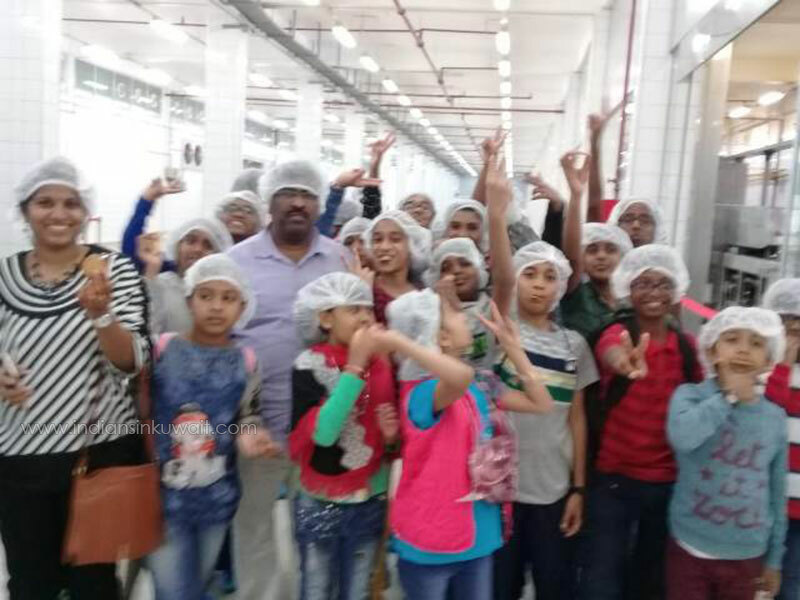 TEF Members accompanied the kids as volunteers and guided them during the week long industrial visits arranged in batches of 30 kids per day. 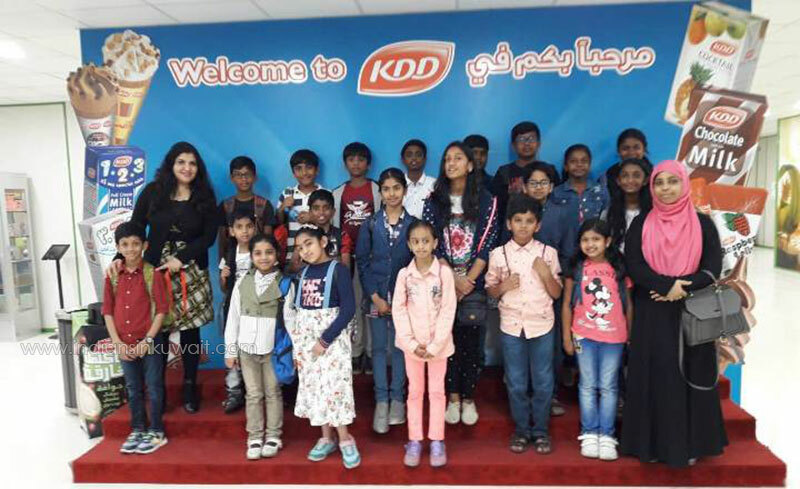 In addition, TEF organized the visit to KOC Ahmad Al Jaber Oil & Gas Exhibition, the prestigious Exhibition & learning center established by Kuwait Oil Company (KOC) in Ahmadi. 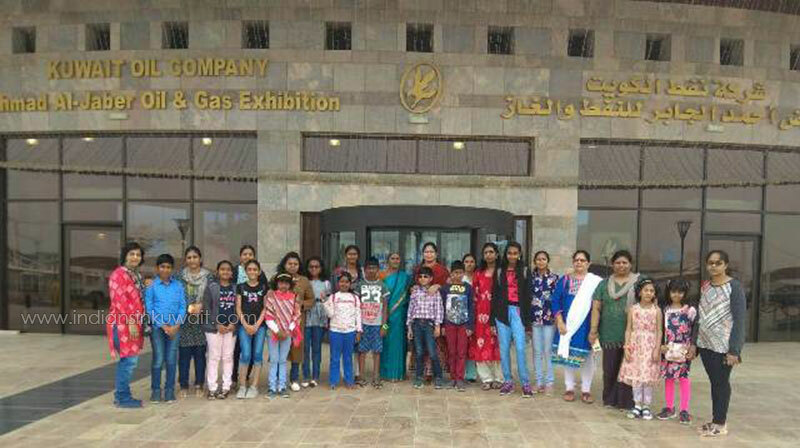 TEF Member’s Kids & Spouses (around 400) visited the Exhibition in batches (30 per batch) and learned about the science behind Crude Oil formation and firefighting carried out to put off Oil Well fires. 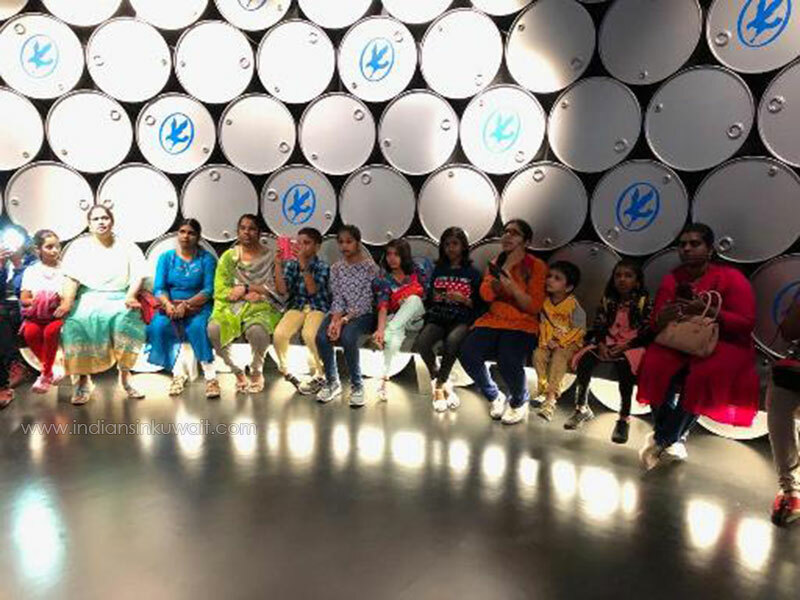 Participants were taken to the Oil well installations through 4D video clippings and enjoyed the short movies about the firefighting shown in the 4D THEATRE. 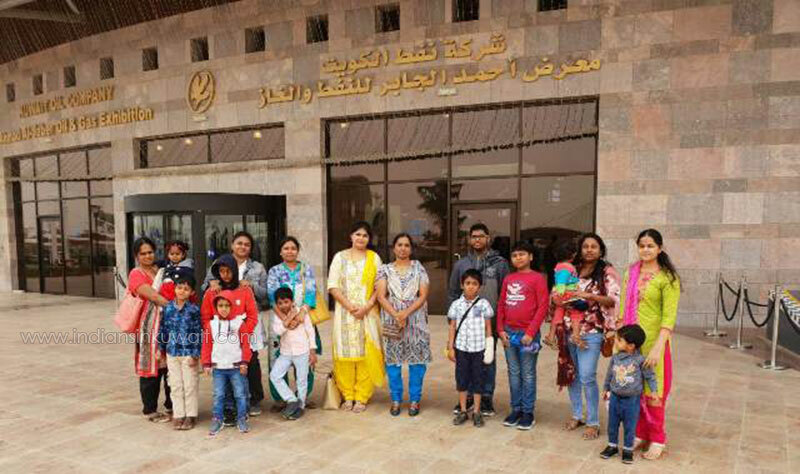 Kids & Spouses appreciated the visit and TEF thanked all the organizations & their management for arranging the visits in an excellent & most useful manner.